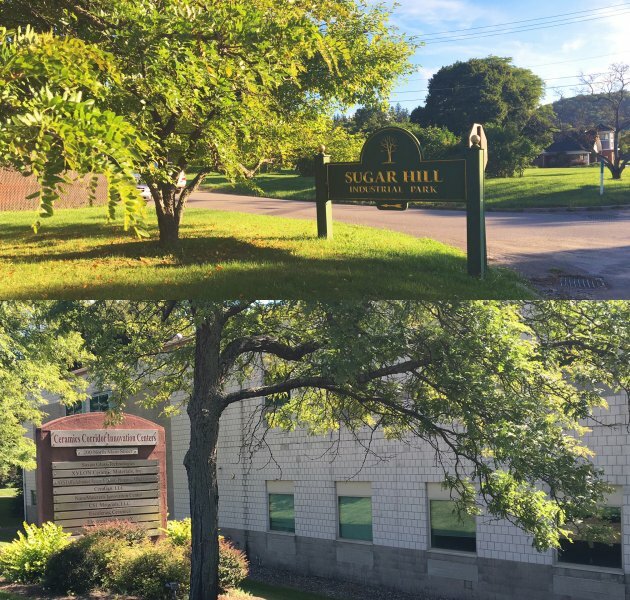 Acreage available near the Alfred State campus. Operate your new or expanding business 100% tax-free for 10 years. This groundbreaking initiative gives companies the opportunity to operate state and local tax-free on or near Alfred State. If you qualify, your employees will also pay no state personal income taxes. 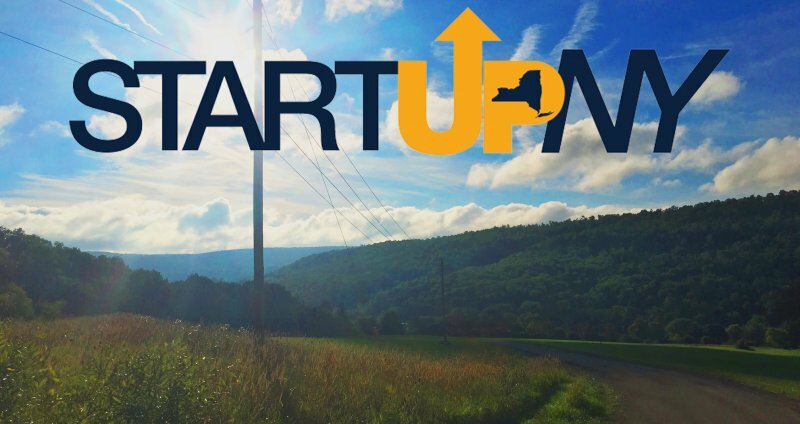 Alfred State can help you navigate START-UP NY benefits including access to college resources in research, development, and top-talent experts in key fields, along with access to a valuable support network including Alfred State students, faculty, and alumni. Who is START-UP NY for? What does Alfred State offer? SUNY College of Technology at Alfred has designated 95 acres of vacant land and 304,291 square feet of vacant space, including incubator space in the Ceramics Corridor Innovation Centers. The school will target agriculture-related businesses; computer-related businesses, including cyber security, software and hardware; construction; manufacturing; automotive-related businesses, including alternative fuels; architecture, engineering and design technology; culinary arts and baking production; digital media and animation and; manufacturing of equipment for renewable energy including geothermal, solar-thermal, photovoltaic, and wind turbines.